SKU: BAS-ALU-PO. Categories: Bar Furniture, Bar Table Bases, Cafe Furniture, Cafe Table Bases, Contract Furniture, Educational Furniture, Hotel Furniture, Hotel Tables, Pub Furniture, Pub Table Bases, Pub Tables, Restaurant Furniture, Restaurant Table Bases, School Tables, Table Bases, Venues. 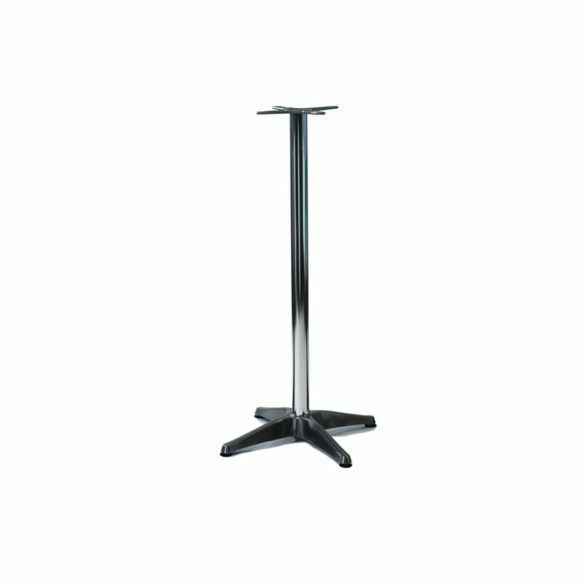 Our Aluminium Poseur Table Base offers a modern style with a simple shape, built to the ideal poseur height. The simple four-leg design provides a solid base for any table top whilst seamlessly fitting into a range of commercial environments. Forest Contract offer a variety of bases alongside our Aluminium Poseur table base, such as table bases in coffee, dining and poseur heights and sizes to accommodate a round, square or rectangular table top. A table base can be made in a variety of different materials to suit different designs and themes, such as chrome, iron, wood and aluminium, giving the flexibility needed to create unique table setting for your venue. Our Aluminium Poseur Table Base is a sleek and modern base made from metal. This versatile Table Base suits a wide range of venues, from hotels to cafes and more. 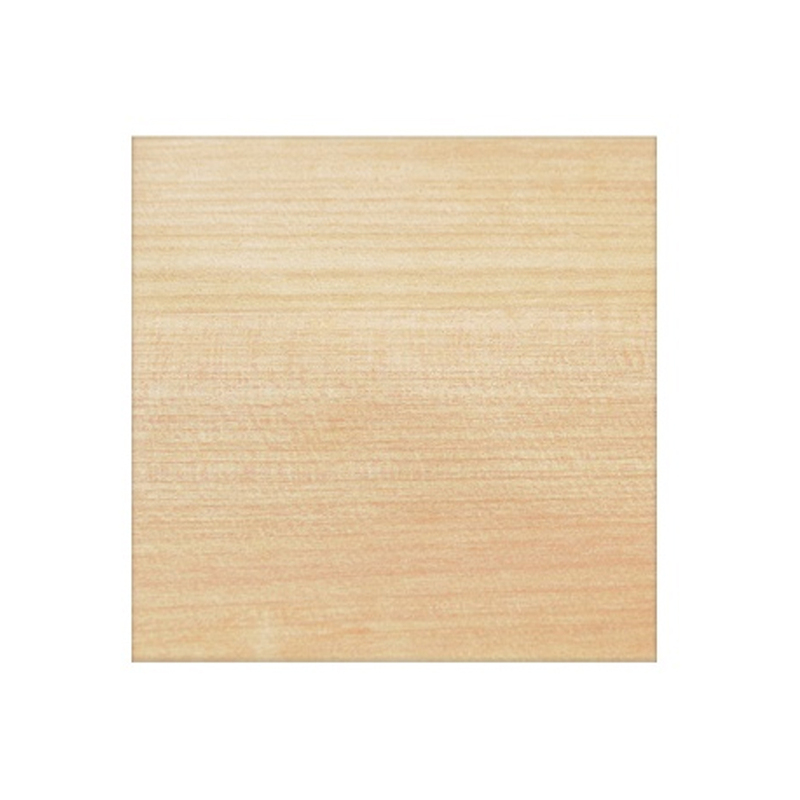 Plus, with our huge range of table tops and finishes, we can match your base with your perfect style and material of table top.